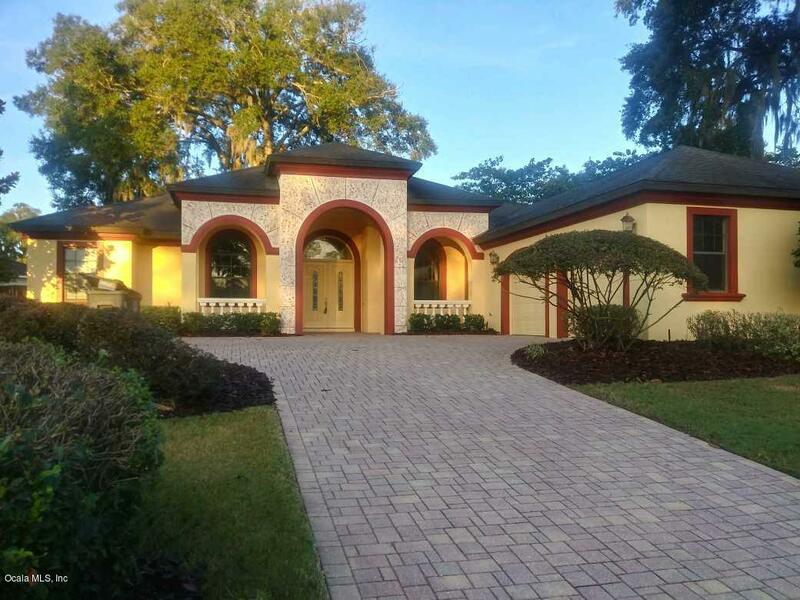 Homes for sale in Devonshire Neighborhood in SE Ocala, Florida. Devonshire first welcomes you with the castle like entrance and ivy clad walls. 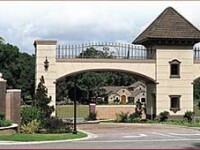 The gated community is located in South East Ocala yet feels worlds away. As you pass through the gates, you feel like royalty. These spacious homes are unique and well designed. The lot sizes ranging from 1/3 to 1 acre. Bradford Homes did an amazing job in the construction and development of this exclusive community. Devonshire is located close to great shopping, grocery and dining. The Florida Greenway and Jervy Gantt Park are close by and offer outdoor activities for the family. There are many waterways and golf courses to choose from as well. School Zones: South Ocala Elem., Osceola Middle, Forest High. 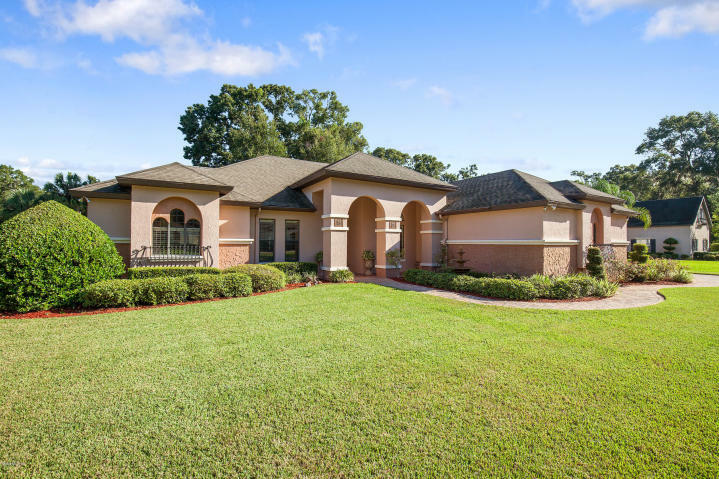 Want to sell a home in Devonshire: Your home value depends on a great many things. Please click here for a free market analysis and then let’s discuss the best marketing plan. Want to buy a home here: If you are interested in viewing any home that may be available in Devonshire, please call me! I can’t wait to show you this wonderful neighborhood. Interested in what your monthly payments will be – click here.